Who loves America? Camp Able does! Home > Uncategorized > Who loves America? Camp Able does! 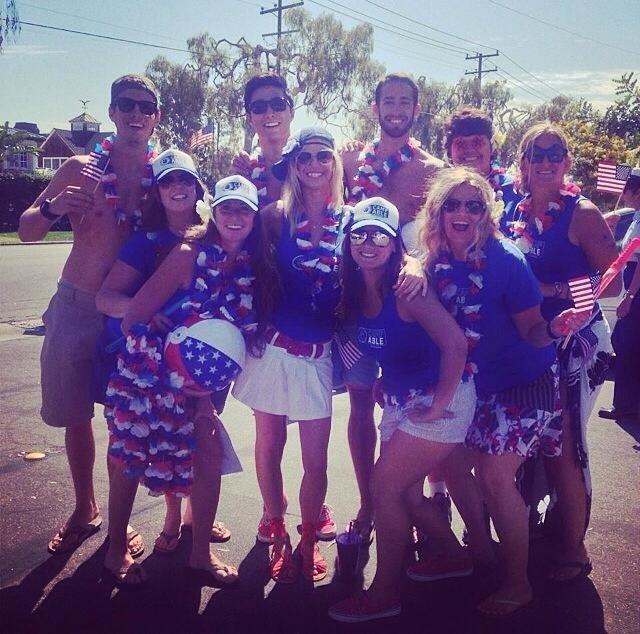 Camp able will be participating in the annual Coronado 4th of July parade. Come celebrate America with us from anywhere along the parade route, which is the length of Orange Ave., starting at 10:00am.